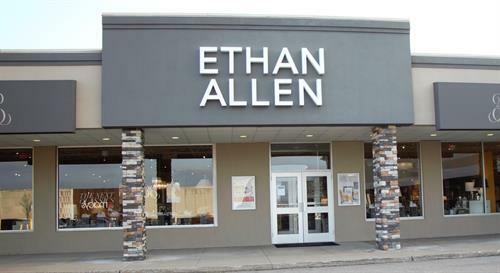 Ethan Allen at Eastview Mall has been owned and operated by the Roth family for close to 45 years. Serving the Greater Rochester and surrounding areas, Ethan Allen has transitioned from being a furniture store to a offering full interior design service. Our qualified design consultants can help you achieve the look for you home that matches the way you want to live, and it's complimentary with purchasing clients. Stop in and see our new showroom, and find the inspiration to start your next design project. Your one stop for interior design.